Who do you want to be? Where do you want to go? How do you define success? Every individual’s priorities and goals are as different as their fingerprints. At BMSS, we embrace these differences and encourage each of our employees to carve his/her own path to success. We believe in enjoying what we do, always doing our best and getting the most out of life along the way. Are you a college student looking for real-world exposure to the accounting industry? We have an opportunity for you! 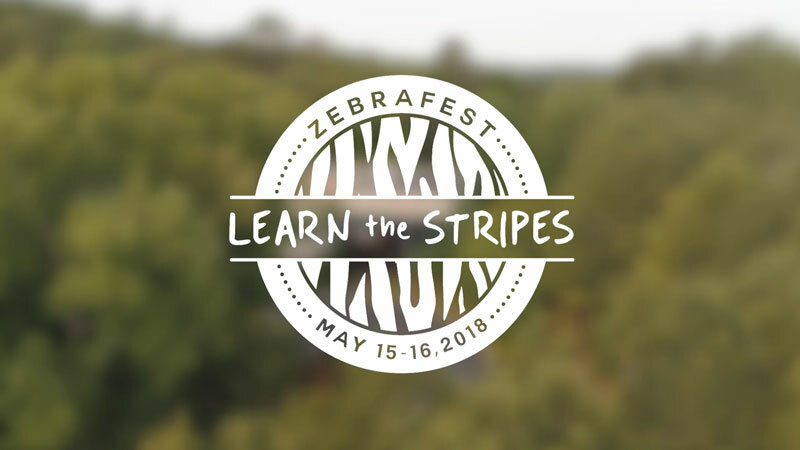 Visit our ZebraFest 2019 information page to learn more. We even have special perks during the busy tax season, so our team can stay focused. If you would like to submit your resume for consideration, please email it to Heather Russell, Manager of Talent Development & Recruitment, at hrussell@bmss.com. We recognize that no two clients are alike, which is precisely why our engagements are tailored to suit the particular needs of each client. 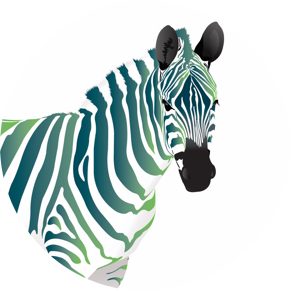 We’re large enough to offer specialized expertise, yet small enough to value personal relationships. What is it like to work at BMSS? Read about it in our employees’ own words. 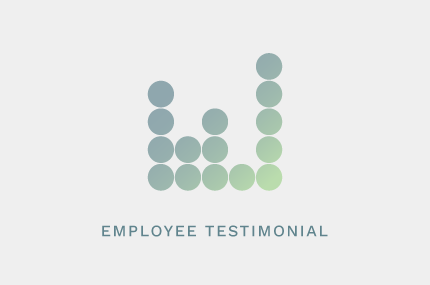 We survey employees annually to receive feedback and provide numerous outlets for anonymous employee suggestions. If this sounds like you, you’re in the right place. We’re always on the lookout for that special someone with a little extra swagger in their step. Whether you’re a seasoned professional or just starting out, we’ve got a lot to offer if you’re up for the challenge. View Current Job PostingsHave Questions?